It has been over twenty years since the fall of the Berlin Wall and as the new capital of the unified Germany, Berlin has undergone a resurgence and is today full of life. We will visit many of the iconic locations, Checkpoint Charlie, the Brandenburg Gate, Reichstag, remains of the Berlin Wall and the avenue of Unter den Linden with its cafes and museums. 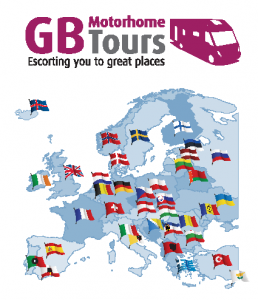 This tour will also take us to Potsdam, the Harz Mountains and into the Saxon Switzerland, the wonderfully wild region around the River Elbe gorge cut deep into the Lusatian mountains. 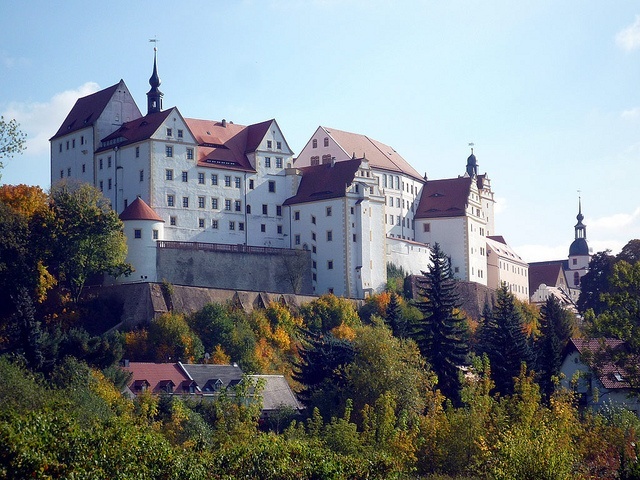 Also visits to medieval Meissen, where porcelain is crafted by hand in the only factory in Europe, and in complete contrast we visit Colditz Castle, the famous WW11 Prisoner of War camp for serial escapees. The excursion today takes us to the world famous Meissen Porcelain, lunch will be taken in a local restaurant, and later we visit Moritzburg and its wonderful hunting lodge.